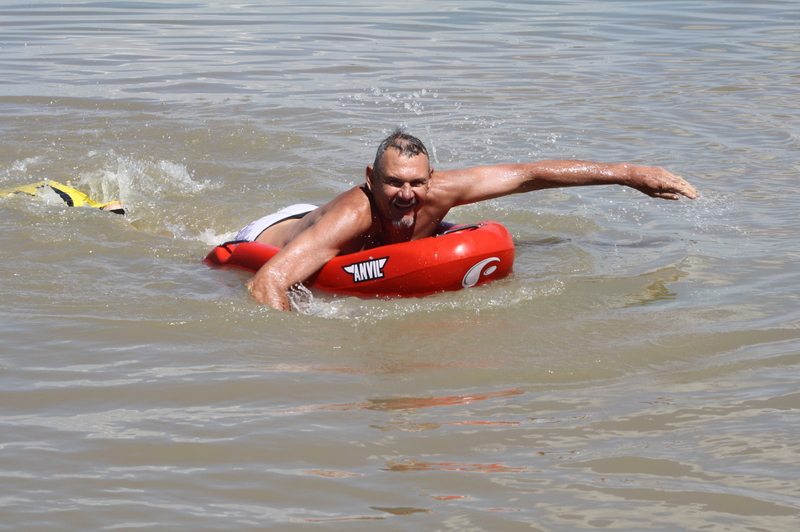 Louie Greeff will be attempting to swim the mighty Zambezi River for a second time in July this year. He is undergoing some serious training in preparation for this feat. If you happen to be at the Vaal Dam where most of his training is taking place you might see him on his river glider which he will be using. Will be posting more updates at a later stage.